Nahki Wells and his Queens Park Rangers teammates suffered a 7th straight defeat in the Championship with a 2-0 defeat at Middlesbrough. Jonny Howson and Ashley Fletcher's strike condemned Wells and his teammates to defeat against the promotion contenders. Jonte Smith and his Oxford United finally ended their search for an away league win when a Jordan Graham free kick gave them all three points at Bloomfield Road. Graham's superb strike in the first half decided a close game and lifted United out of the bottom four after a performance high on commitment and energy. Smith came on late in the match for Oxford United. Yeovil Town collected a vital three points in Sky Bet League Two by seeing off Reggie Lambe and his Cambridge United teammates with a strong performance at Huish Park. Alex Dobre's strong run and shot forced a save that was only into the path of Courtney Duffus to score his first goal for the club. 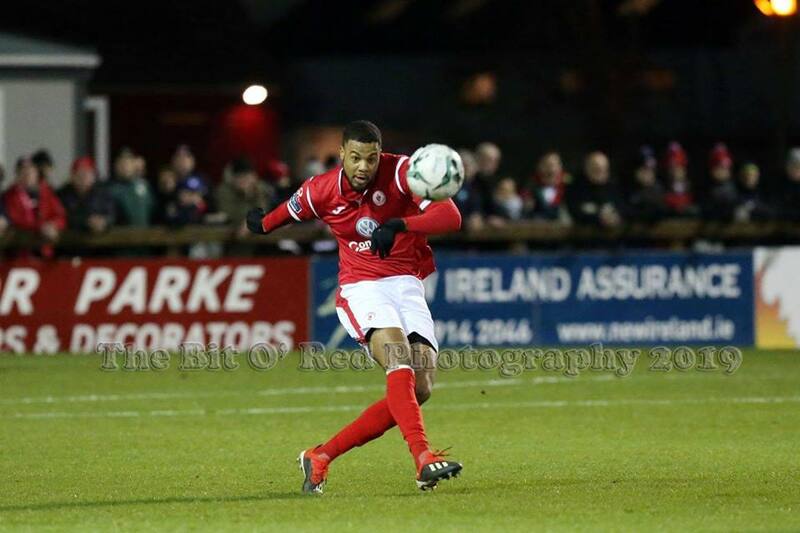 An injury-time goal by Mikey Drennan denied Dante Leverock and his Sligo Rovers teammates a point against St Patrick’s Athletic. Liam Buckley’s men looked like they would hold out for a valuable point, but Drennan did just enough to tuck his header past Ed McGinty in the 92nd minute. Willie Clemons’ Bodens BK picked up a 3 – 0 win against Harads in the Arnes Car Cup.